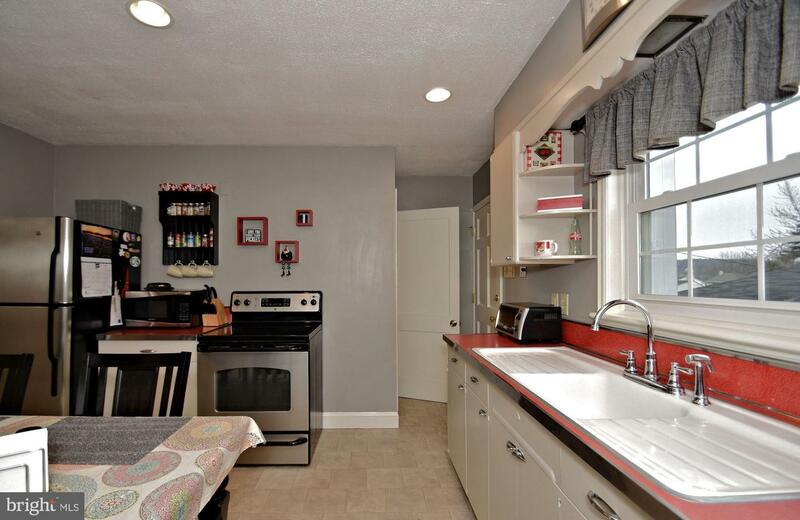 Welcome to 221 Master Street! 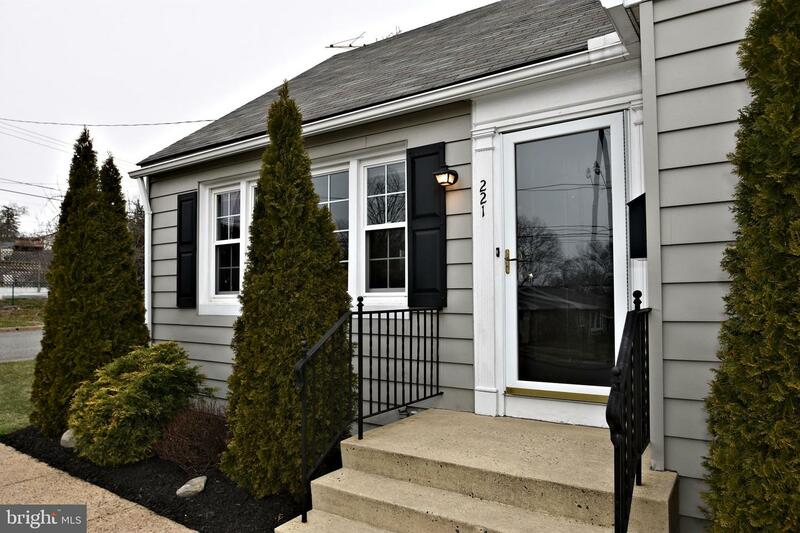 This charming Cape Cod was built to last! 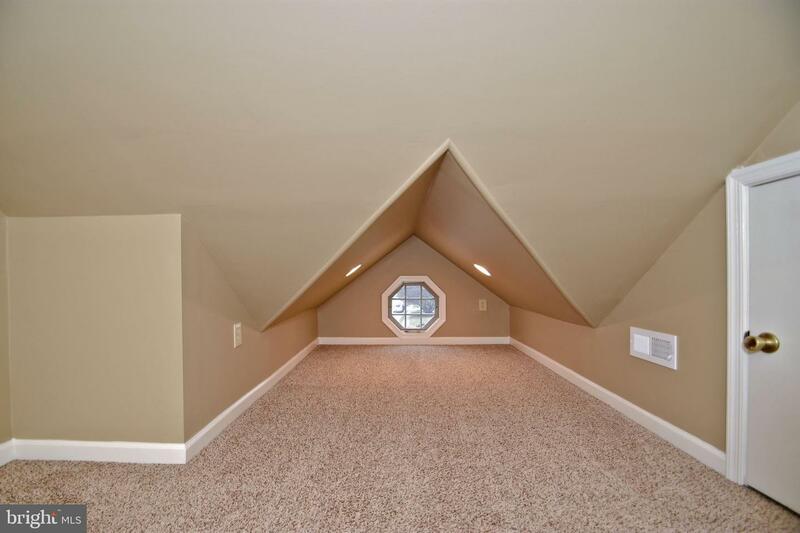 Don't let it's cuteness fool you --this home is mighty! 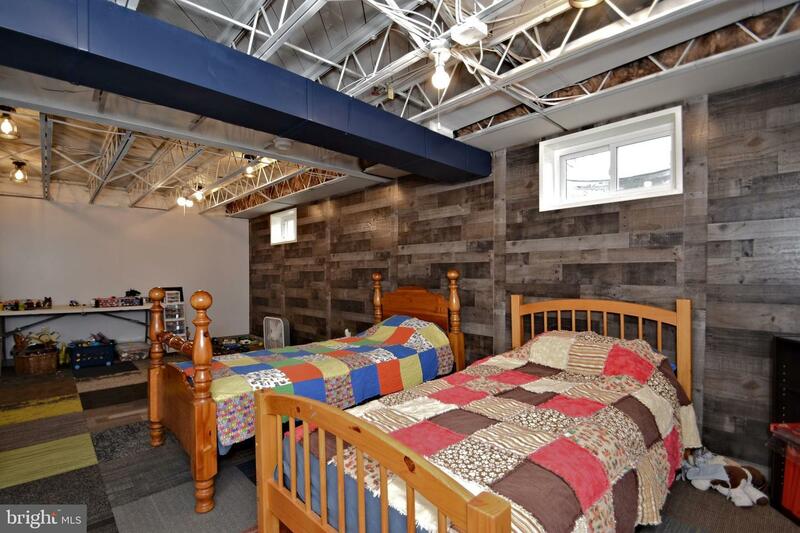 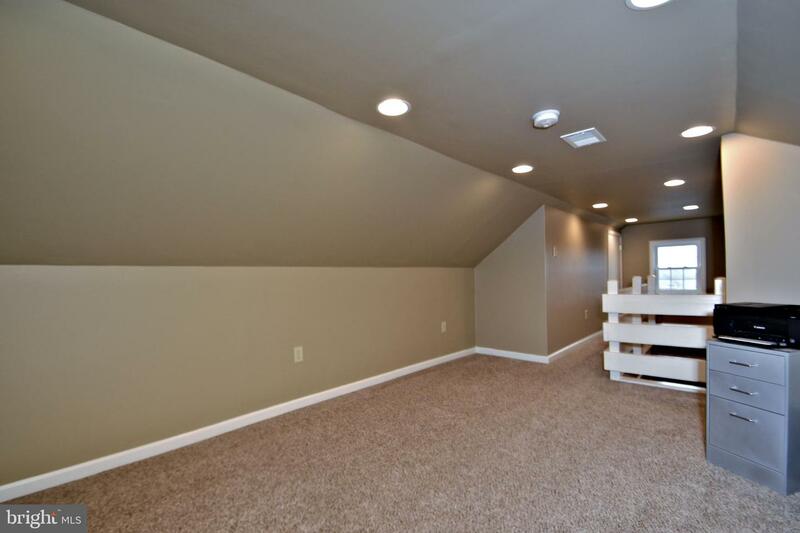 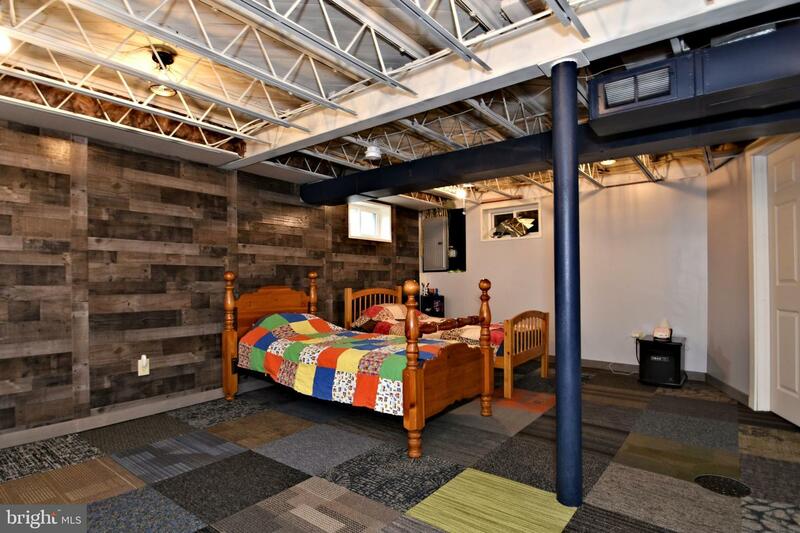 Beneath the asthetically pleasing decor is solid block walls, and steel trusses! 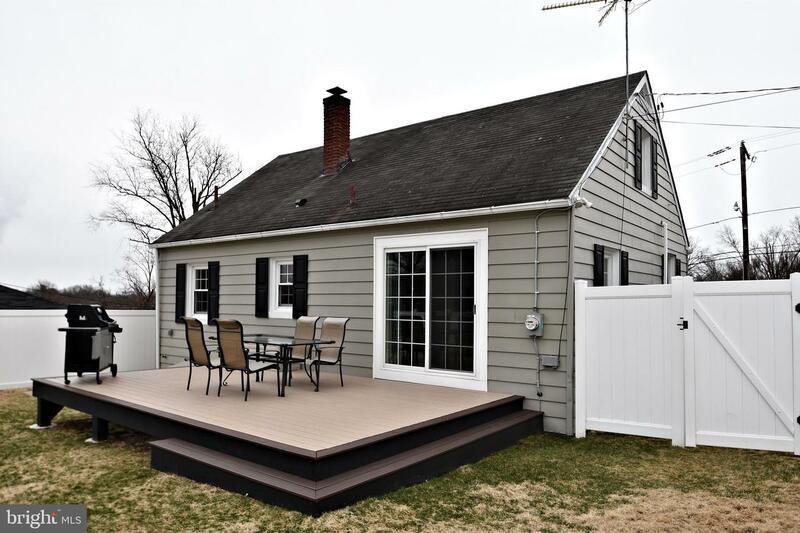 The current owner has updated the exterior and interior but has kept the charm and beauty that is found in a traditional Cape Cod. 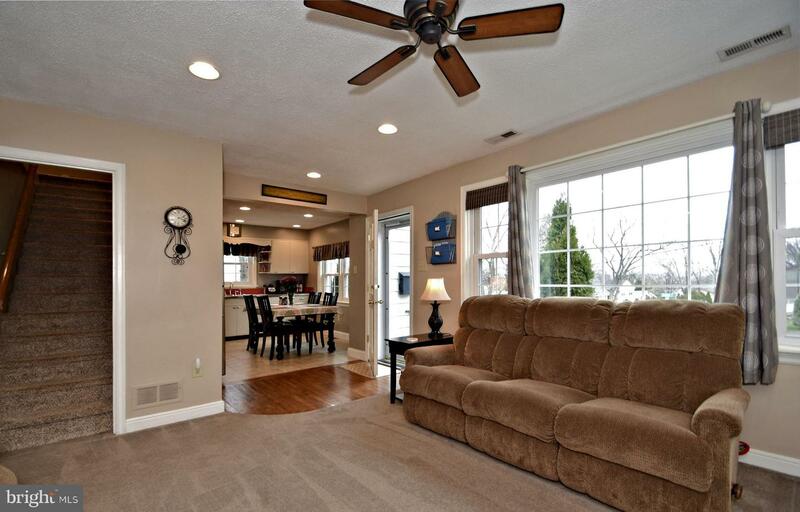 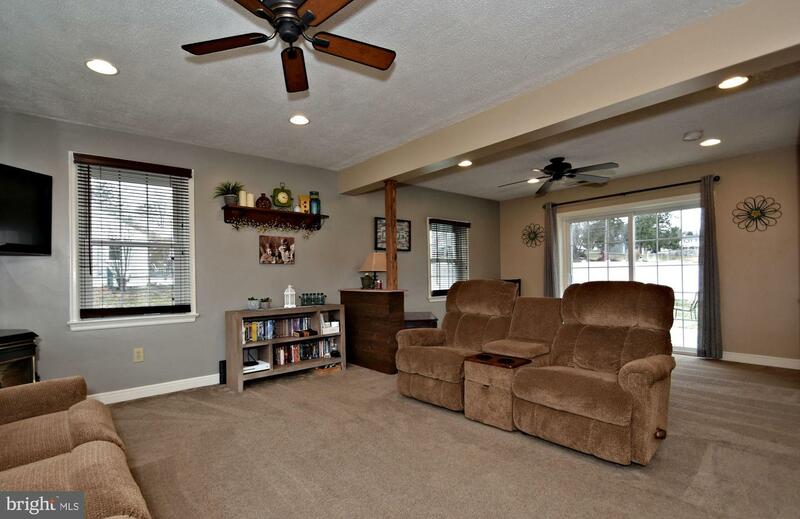 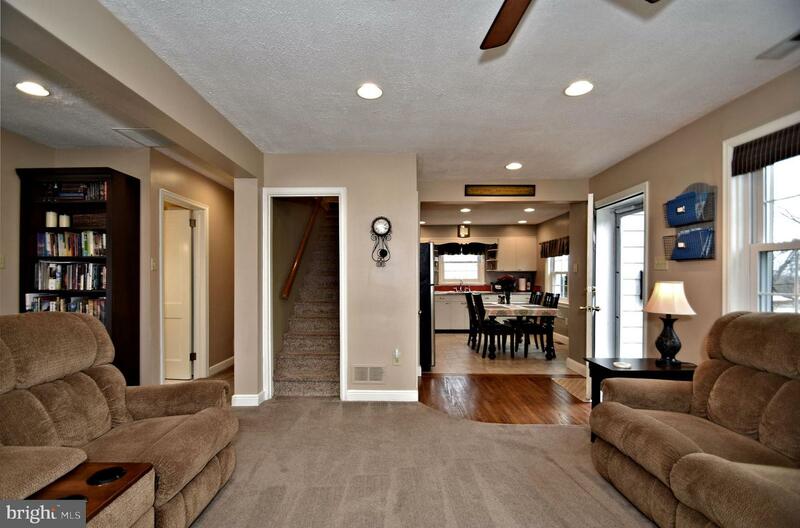 Step inside and you are greeted by a wide open floor plan. 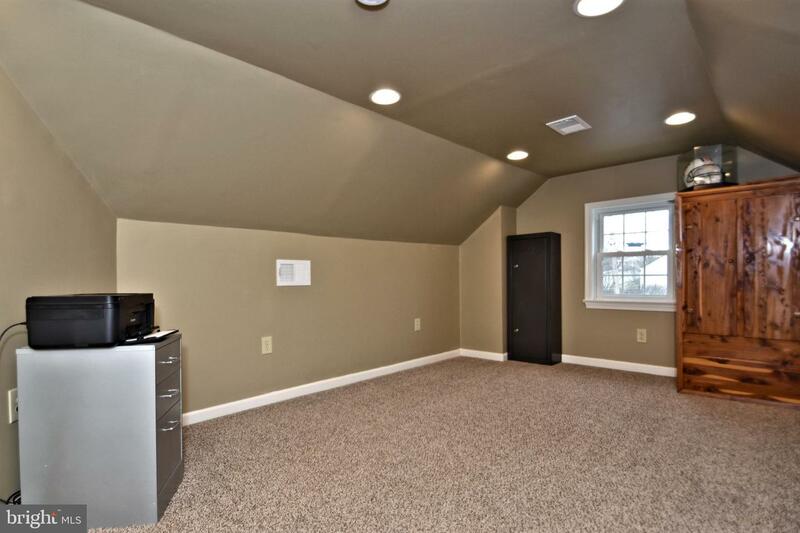 To your left a family room meant for spreading out, windows galore, two ceiling fans, recessed lighting, and a pellet stove. 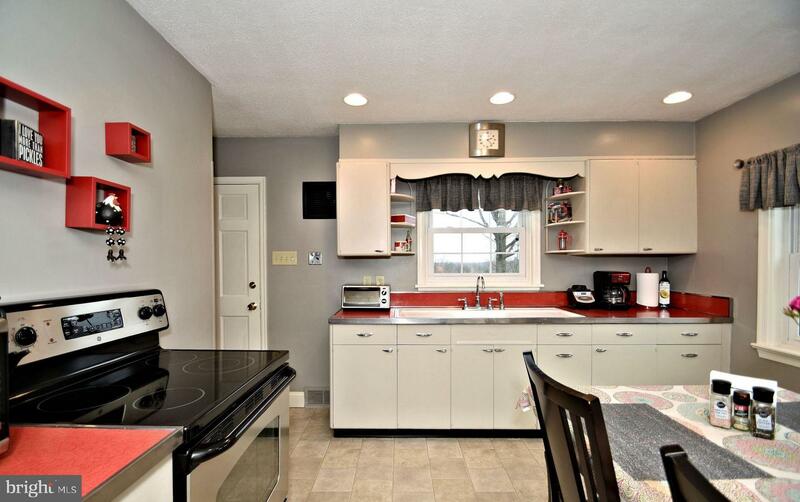 To your right a kitchen that entails the delicate mingling of modern amenities and period-appropriate trimmings. 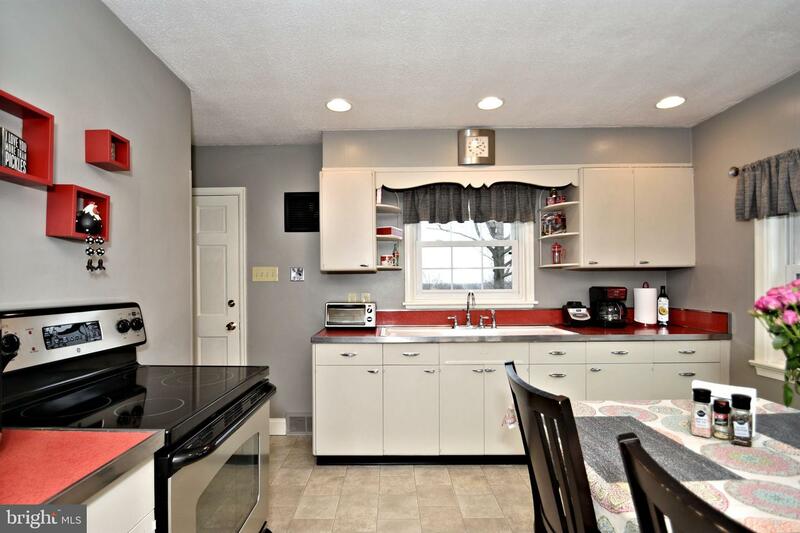 The kitchen is a place where metal Retro cabinets, and a classic farmhouse drainboard sink, meet modern appliances and conveniences. 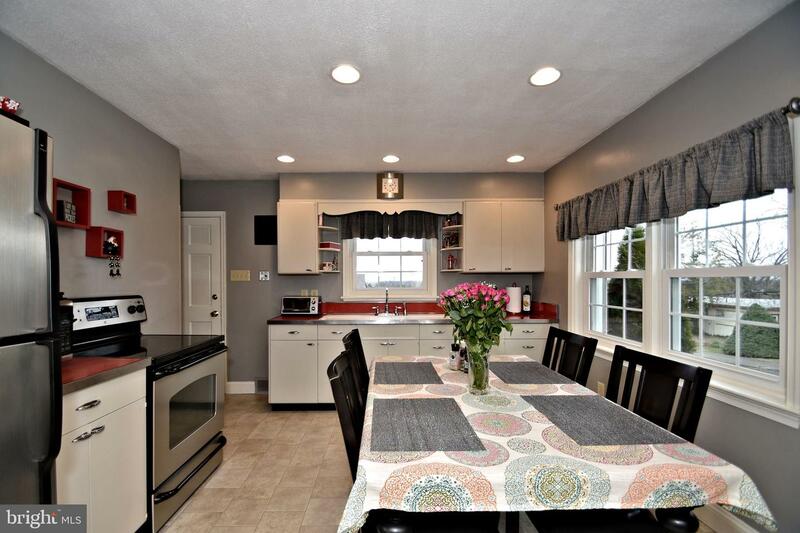 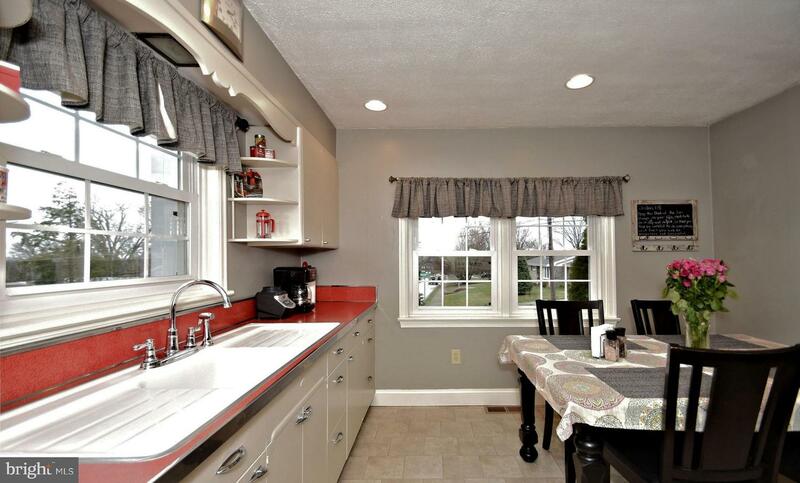 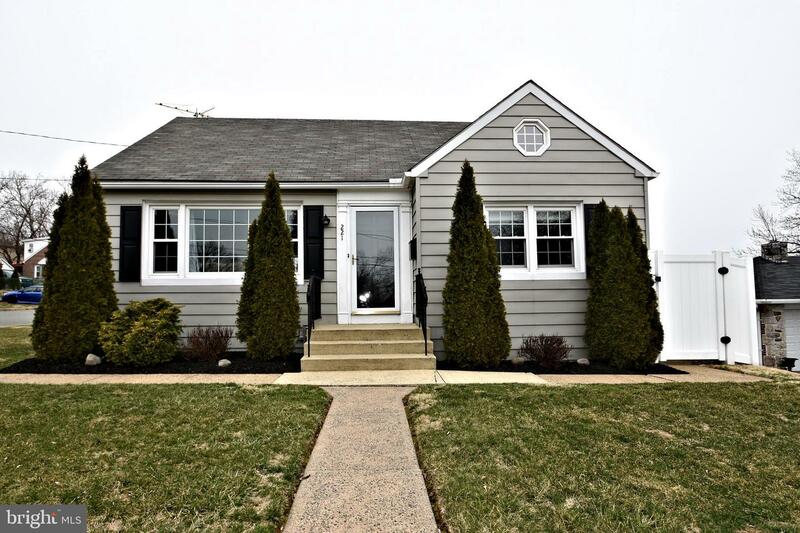 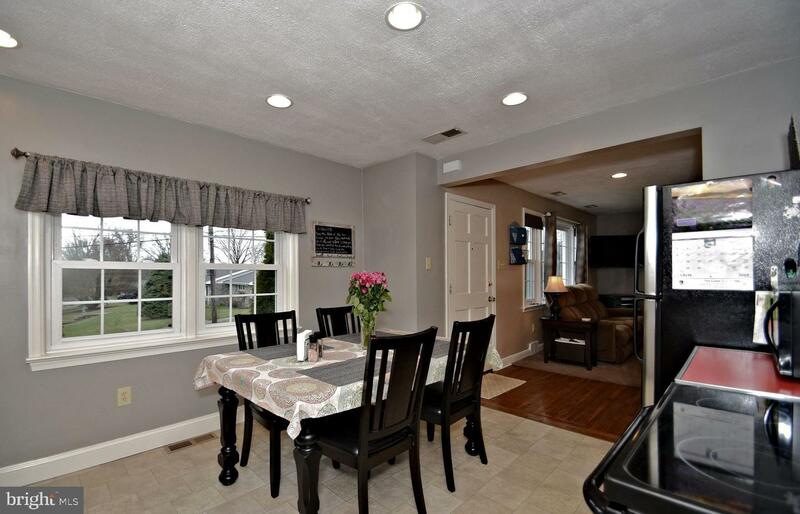 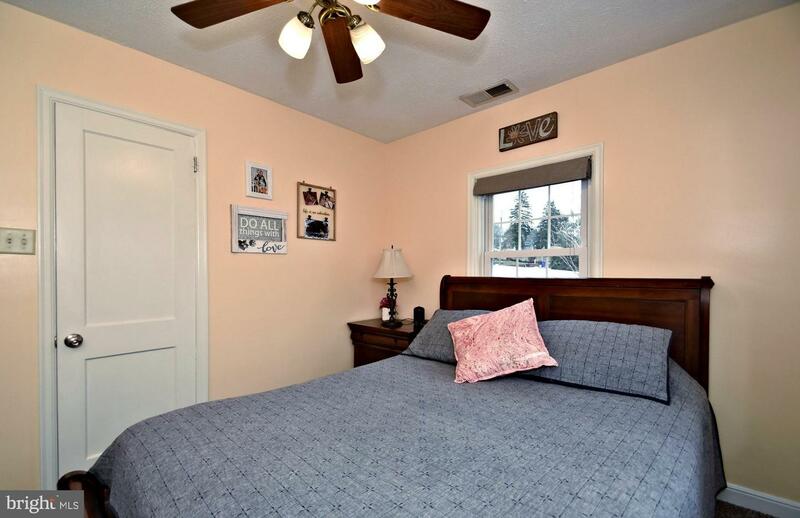 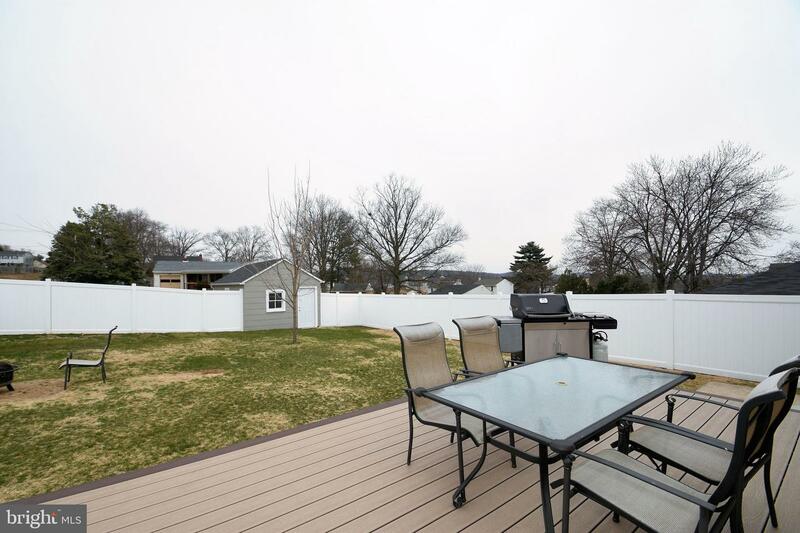 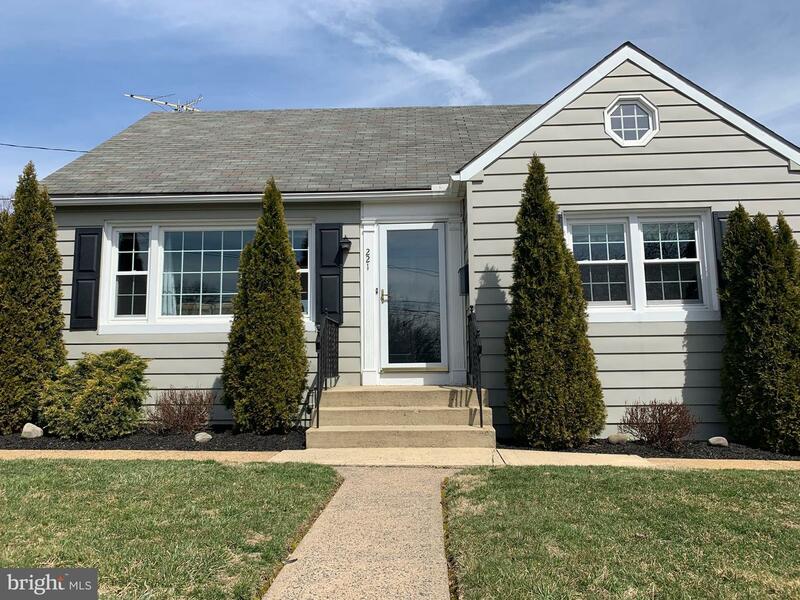 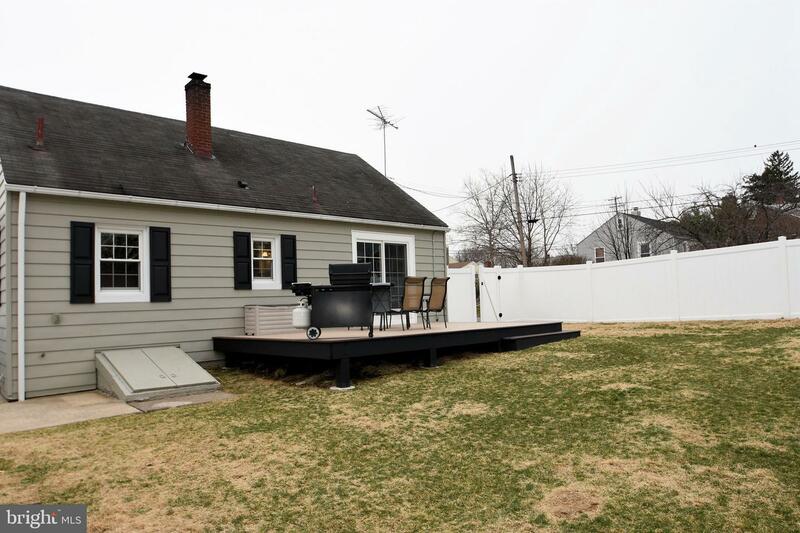 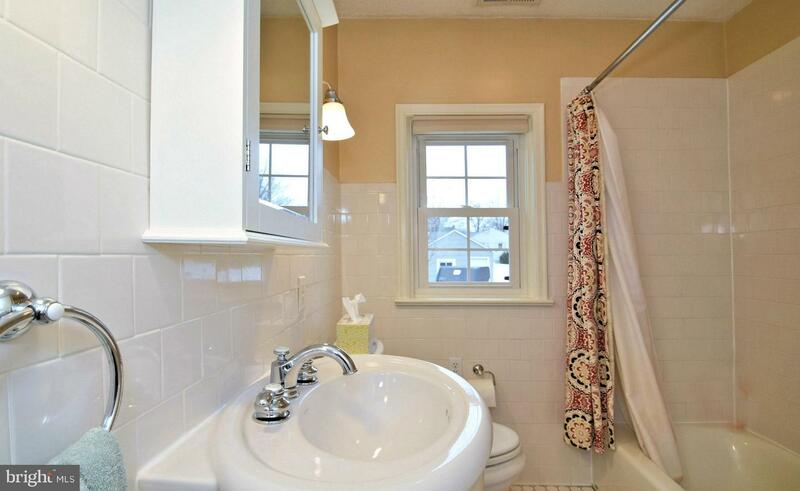 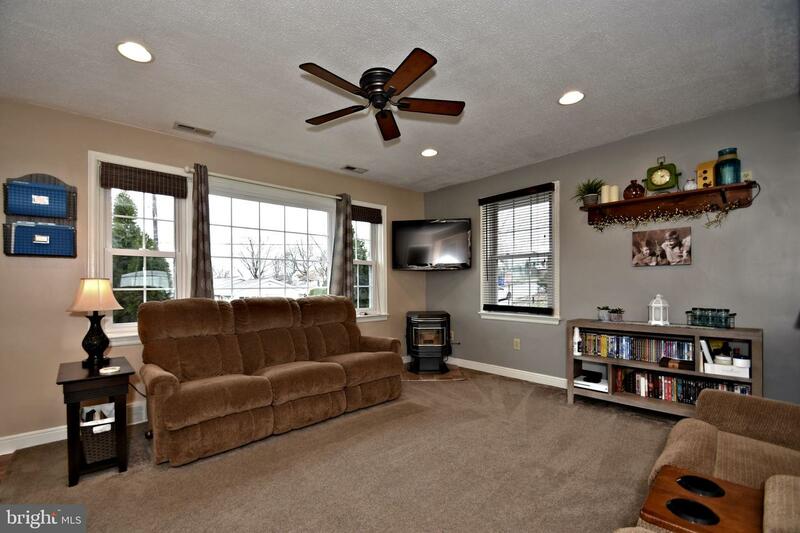 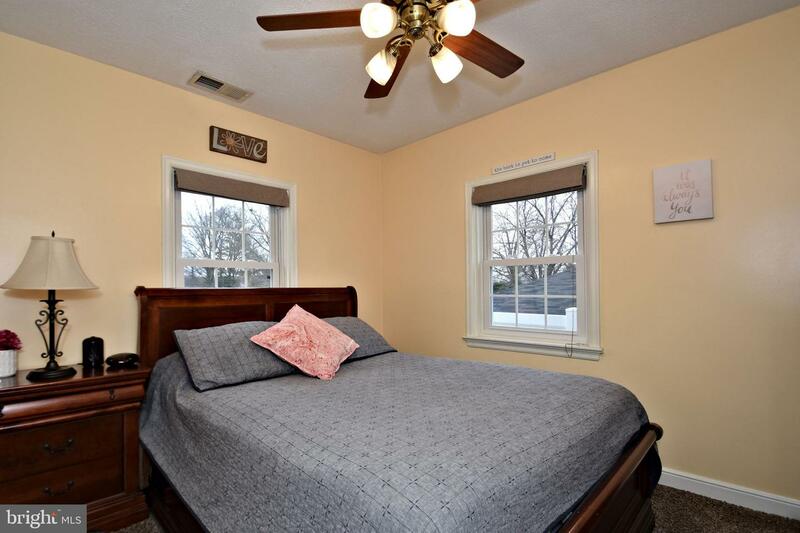 A conveniently located first floor bedroom and updated crisp and clean bath complete this level. 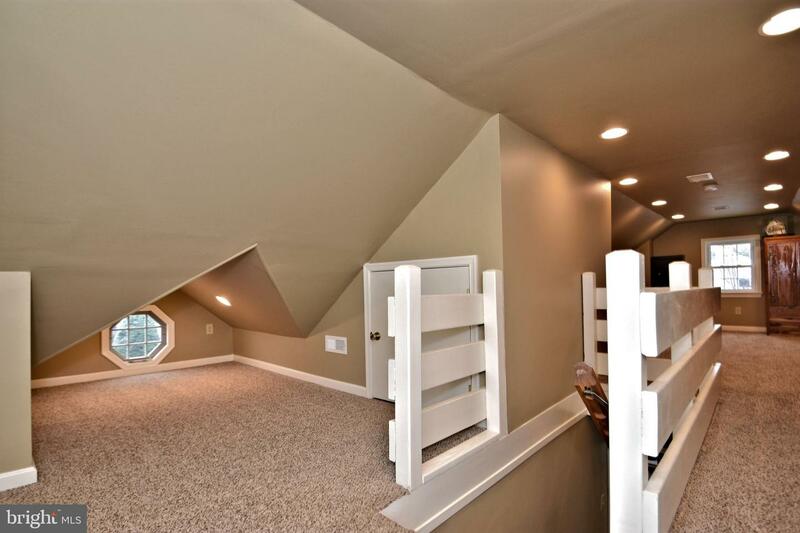 Upstairs a room meant to get away features the angles and roof lines of a Classic Cape. 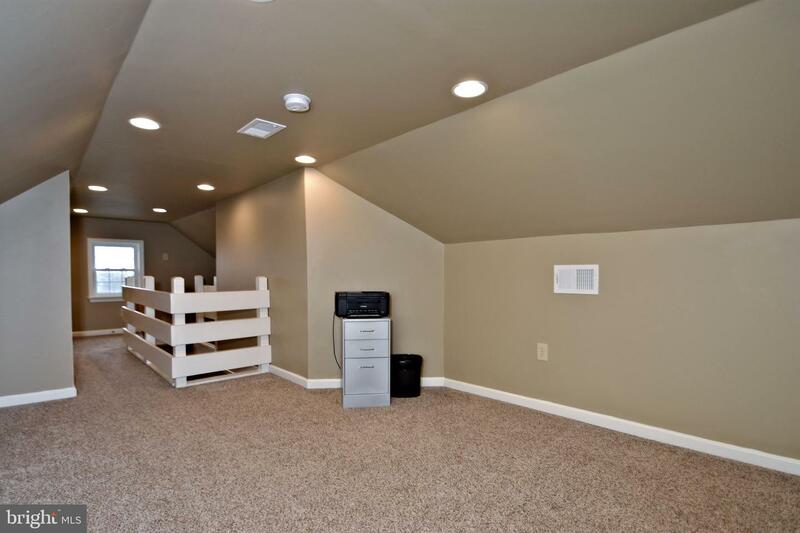 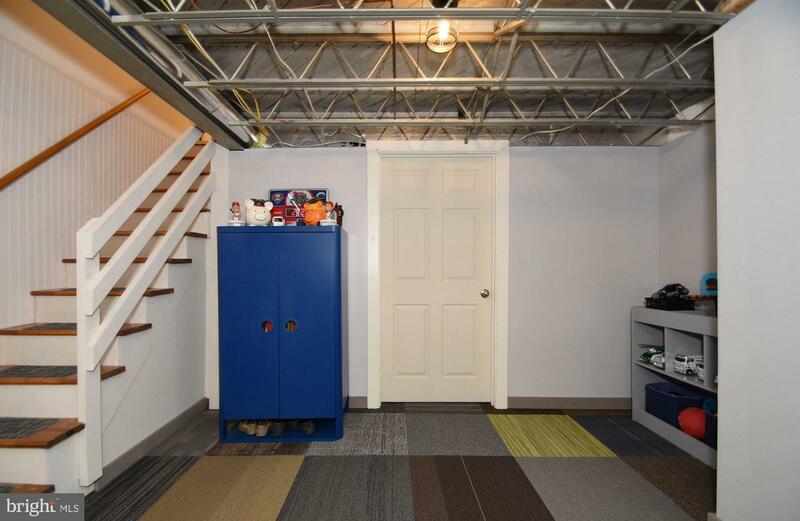 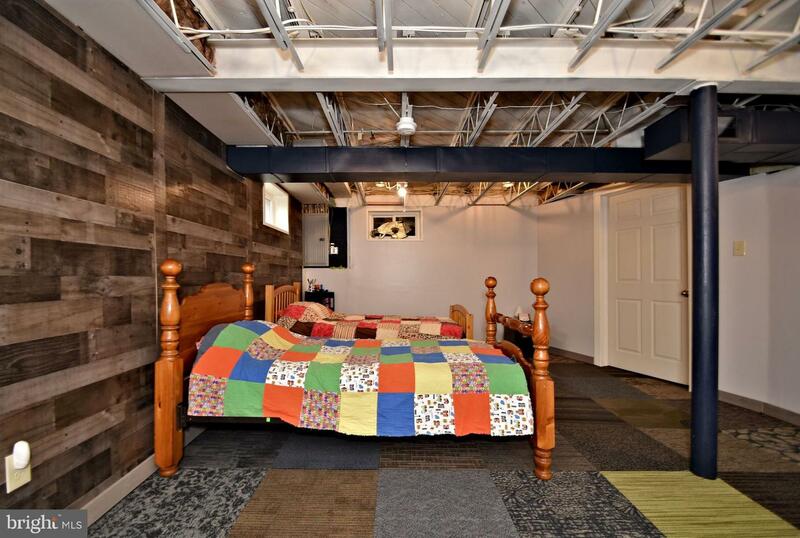 Downstairs a finished area exposes the steel trusses that make up this home. 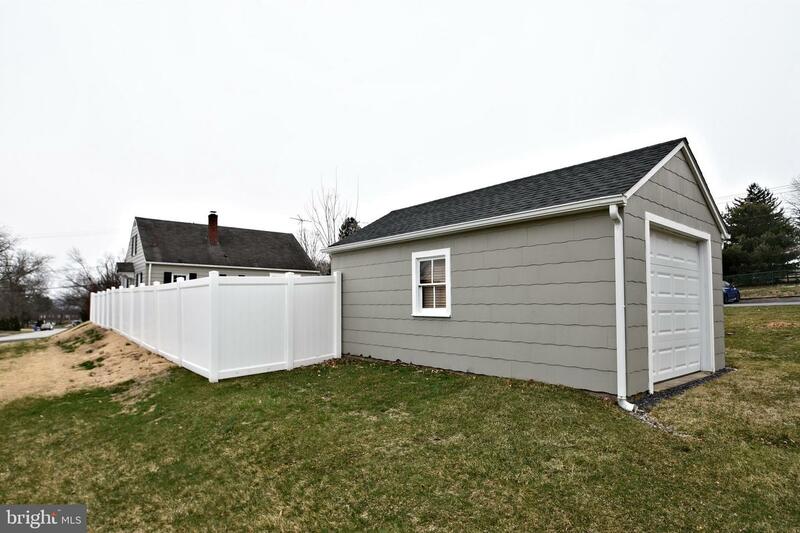 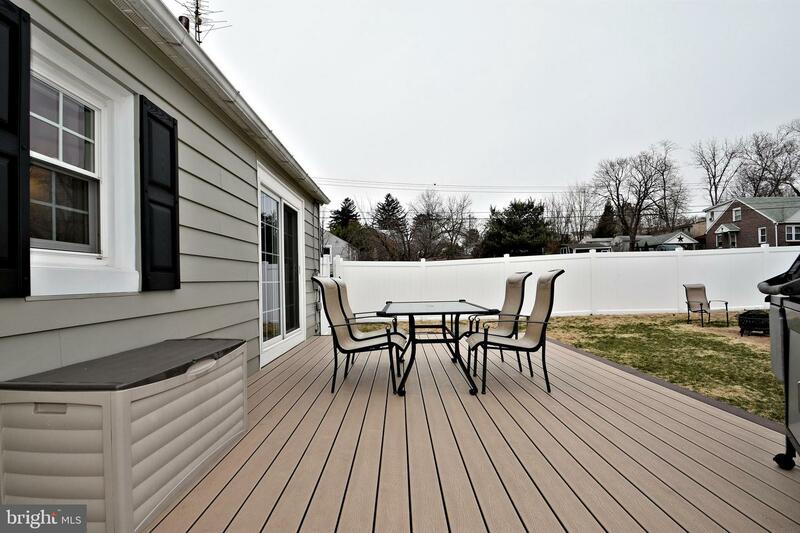 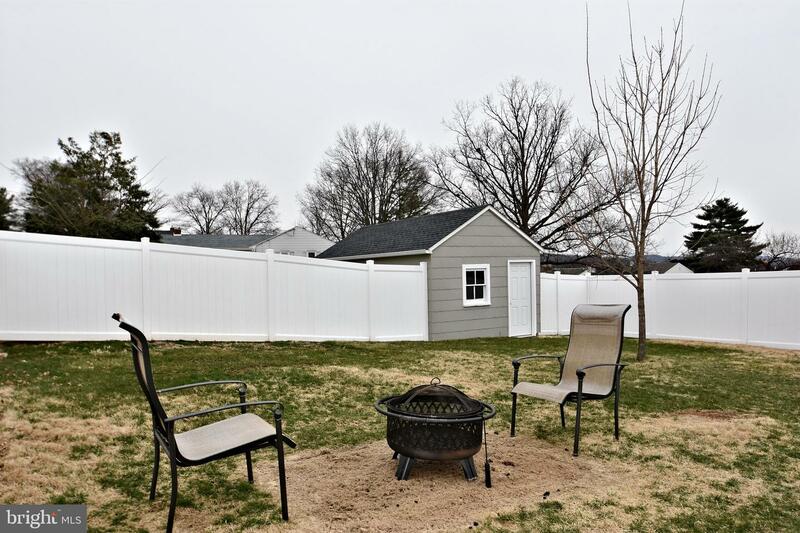 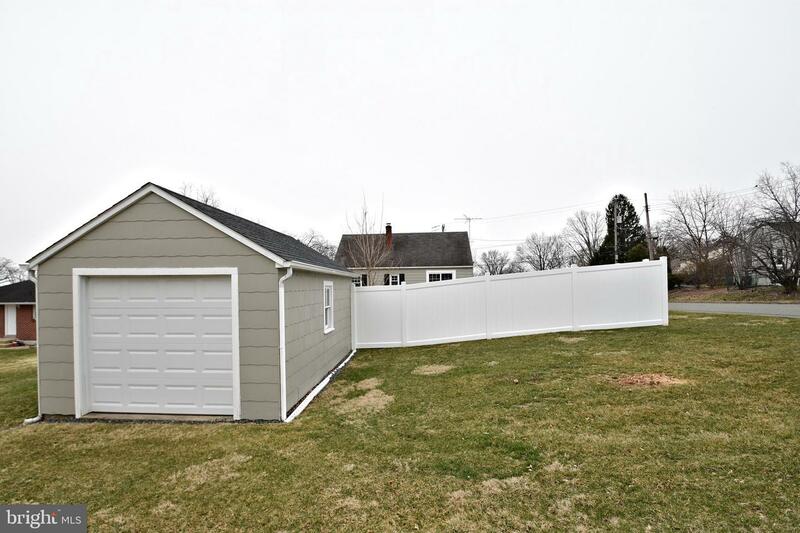 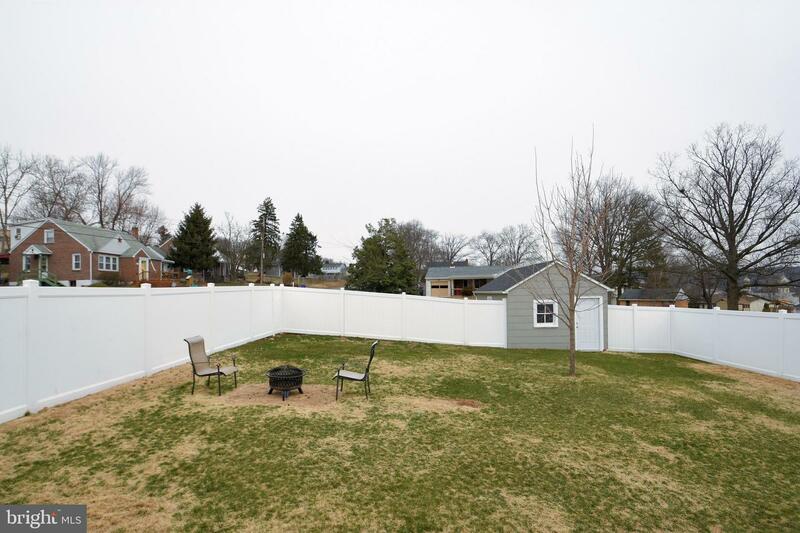 Out back you will find more pieces that just say, "built to last"-- a vinyl fenced in yard, trex patio, storage shed with garage doors--and a yard just that is just the perfect size. 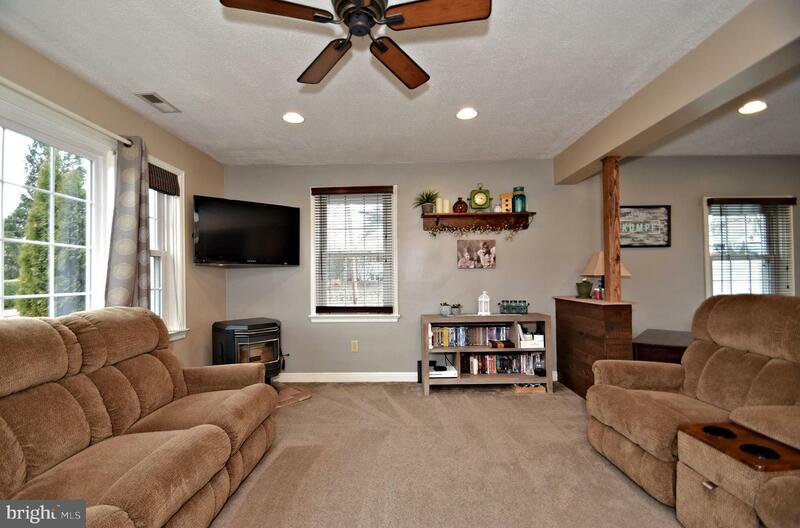 This home is like a story book... Make this story yours!